On May 9th, 2018 PASBA awarded CSI Accounting & Payroll with the 2018 Lifetime Achievement Award. This award recognizes CSI as one of the best small business accounting firms in the country. We would like to thank our clients for making this possible. Sunny Isles Beach, FL, May 9, 2018 - The Professional Association of Small Business Accountants (PASBA) held its 12th annual awards ceremony at the 2018 Spring Marketing Conference in Sunny Isles Beach this week. 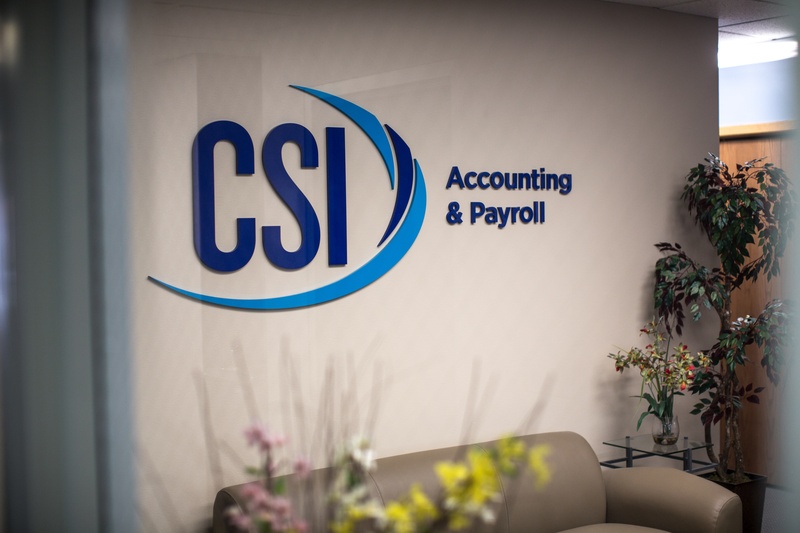 Among the firms honored, was CSI Accounting & Payroll of Minneapolis, MN. Brian Paulson, the owner of the Minneapolis-based firm CSI Accounting & Payroll, was chosen as the 2018 recipient of the Association's Lifetime Achievement Award. Mr. Paulson was nominated by the Association's Board of Directors to receive this prestigious lifetime achievement award which honors a member who has consistently demonstrated the belief of the association's motto, Teach - Share - Learn. This award also recognizes CSI Accounting & Payroll as one of the best small business accounting firms in the country. Mr. Paulson and CSI Accounting & Payroll have been a member of PASBA for 11 years and he has served on the board of directors, as PASBA President, and on a large number of other PASBA committees. In addition, Paulson created the association's payroll university and sales university, as well as several other segments, and has logged thousands of hours helping accounting firms come up with better ways to serve their clients. The Professional Association of Small Business Accountants represents Certified Public Accountants, Public Accountants, and Enrolled Agents who provide accounting, payroll, and tax services to small businesses and their owners throughout the United States. Members of the association have built a nationwide network of accountants to benefit owners of small businesses. Using the collective resources of this network, association members offer their clients a level of service and expertise that individual practices are unable to rival. For more information visit www.smallbizaccountants.com. Also visit www.csiaccounting.com.